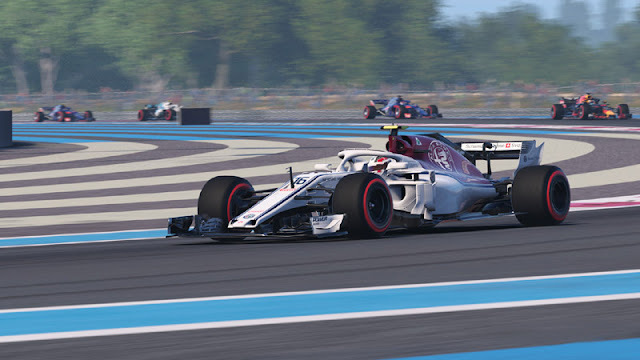 If you are on the fence about purchasing F1 2018, head on over to OCC and read their review. Is F1 2018 a game worth your time or should you stay in low gear for it? If you are looking for a good racing game that is more than an arcade experience, then I do think it is worth it. The game offers a lot, even without getting into the simulation details, and for me at least, it has all been fun.